I hereby agree to receive future communications from ANGCOVENTURE SDN BHD and/or its related corporations, associates, affiliates and partners. 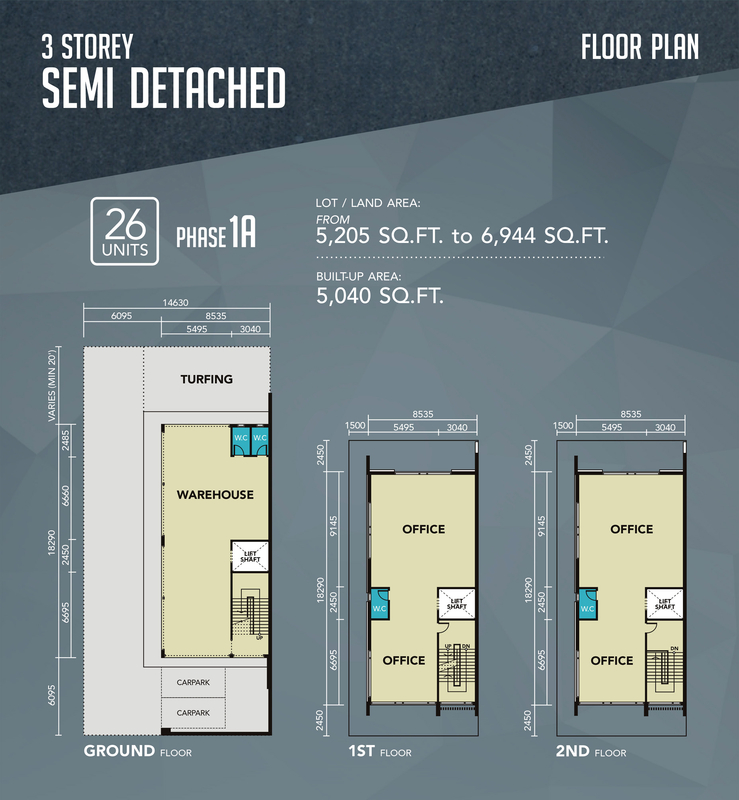 I hereby agree to receive future communications from ANGCOVENTURE SDN BHD and Property365. Angcoventure Sdn. Bhd. was incorporated on 11th December 2013. The Paid-Up Capital for Angcoventure Sdn. Bhd. is 100 shares of RM1.00 each. Angcoventure Sdn. Bhd. is a majority Bumi company. 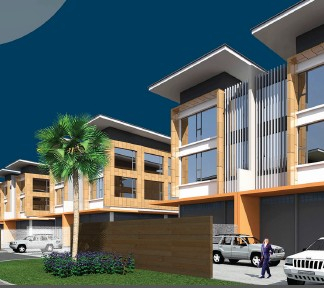 The main business of the company is doing property both commercial and residential development in Sabah. 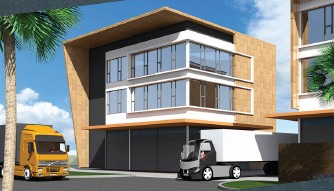 The company is well equipped with professional people in both technical and financial team. Further to this, our construction team is a group of highly experience personnel where capable of turning the conception design into reality. 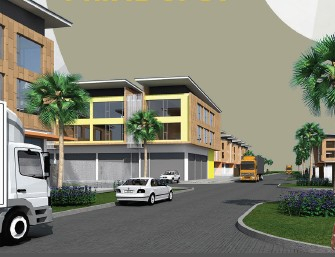 We are skillful in planning and managing small to medium size projects. Beside the aforesaid mentioned, there are some other businesses carrying out by the related companies such like property development, oil palm, CPO mill, quarry, readymix machinery and etc. 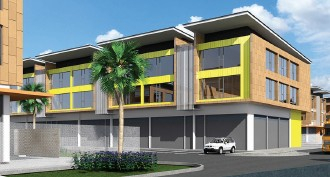 Construct & build 6 units 3-Storey Shop Office at Mile 7, Jalan Labuk, Sandakan. 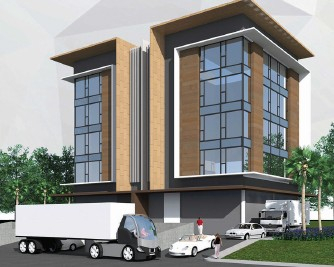 Construct & build 16 units Showroom at Mile 7, Jalan Labuk, Sandakan. 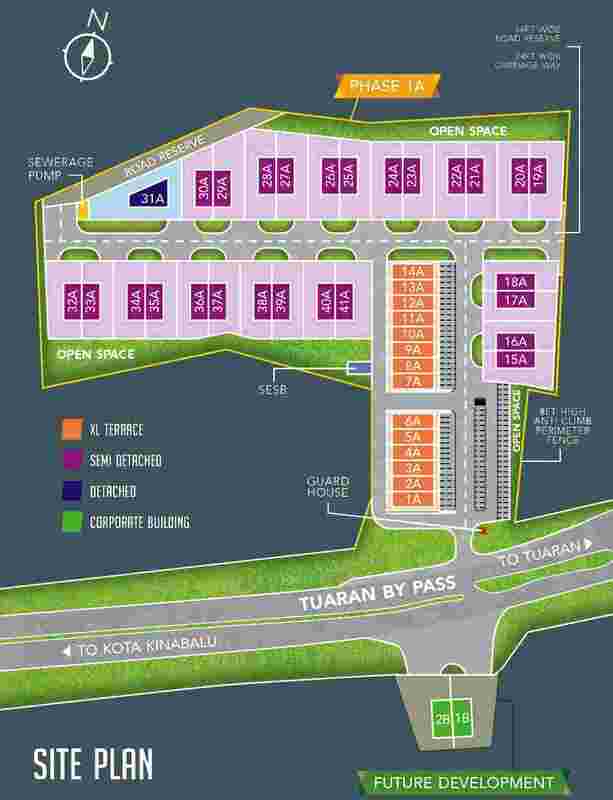 Construct & build 48 Lots of Shoplot at Bandar Maju, Mile 1 ½, Sandakan. 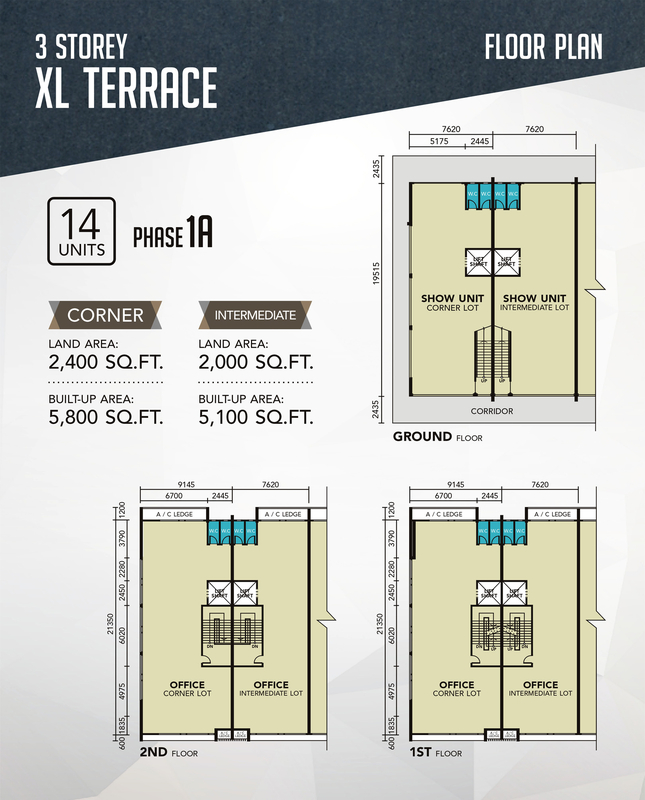 Built-up: From 5,040 sq. 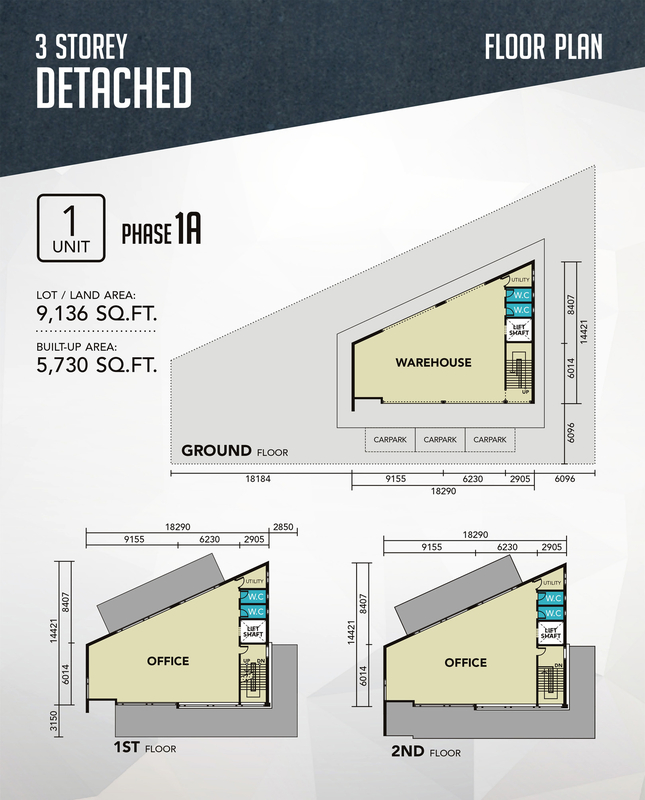 ft. to 5,800 sq. ft.
S.K. Inanam in few minutes distance. Only 6.4 km from Kota Kinabalu Centre. 20 minutes drive to Sepanggar Port. Direct access along Tuaran Bypass main road.